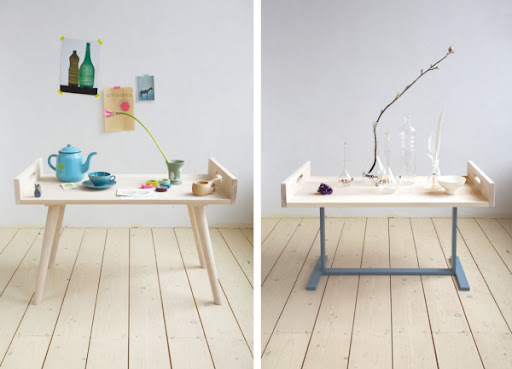 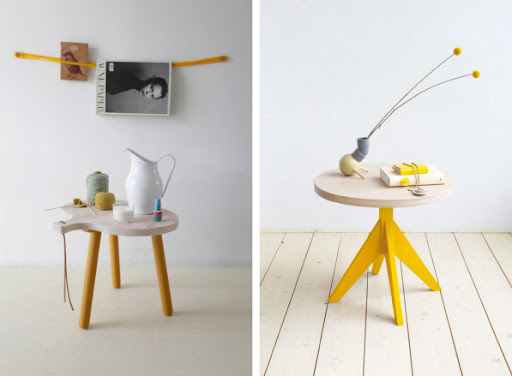 Slowwood is a handmade furniture company based in the Netherlands. 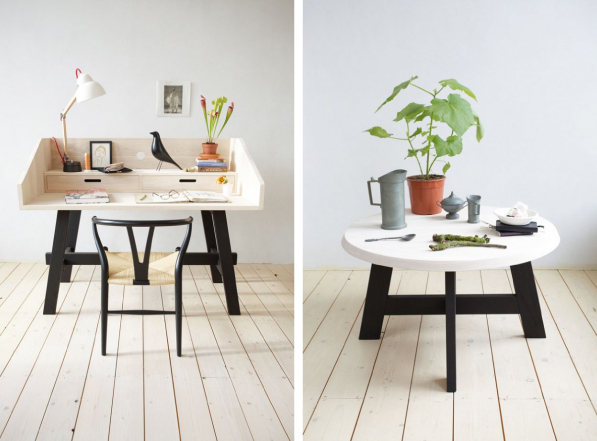 Their philosophy is simple: Create timeless pieces of quality furniture with a raw natural elegance and a low impact on our planet. I really like the honesty of the pieces and the colour highlights.